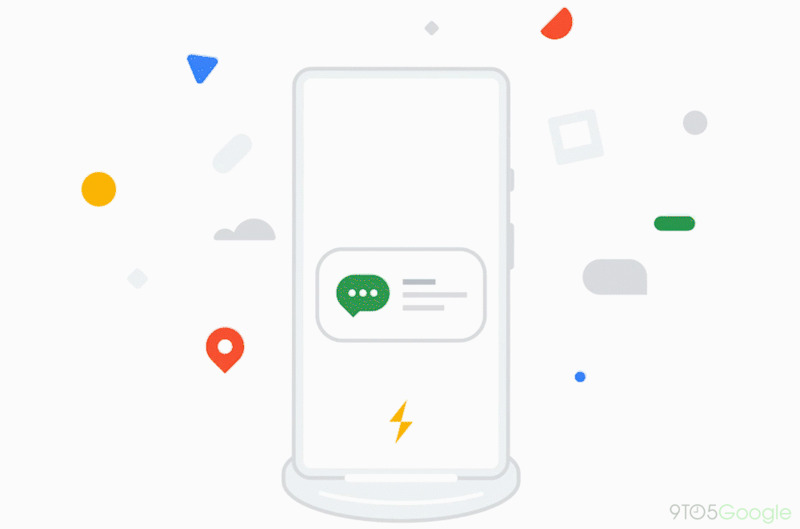 In addition to all the Google Pixel 3 and Pixel 3 XL leaks we’ve seen so far, we’ve also been hearing rumors of a Pixel Stand. 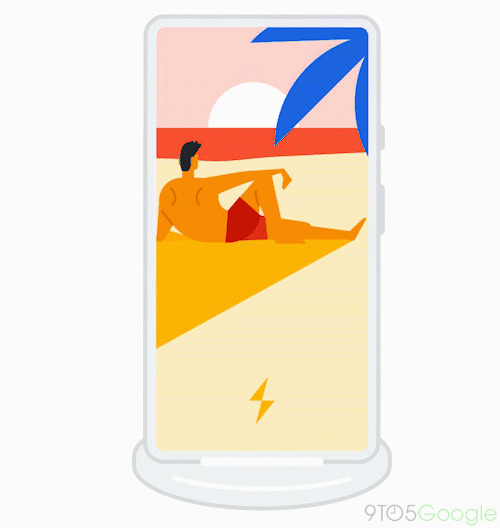 More evidence of the stand, which is supposed to be a wireless charger that docks your phone in portrait mode, was found by9to5Googletoday hidden within a beta version of the Google app. There’s not a lot of details yet, but based on the animations found in the app, it’s possible that the dock might let users display their photos in a slideshow format, like a digital photo frame. There were also strings of code that hinted at the use of Google Assistant functionalities in the Pixel Stand. While docked on the stand, it’s possible you’ll be able to use Google Assistant without having to unlock your phone. That lines up with the animation below showing notifications for alarms, calendar events, messages, and music. We’ll know more about Google’s flagship phones and accessories on October 9th at its Pixel event, and in the meanwhile, you can stay up to date on all the Pixel 3 leaks here.